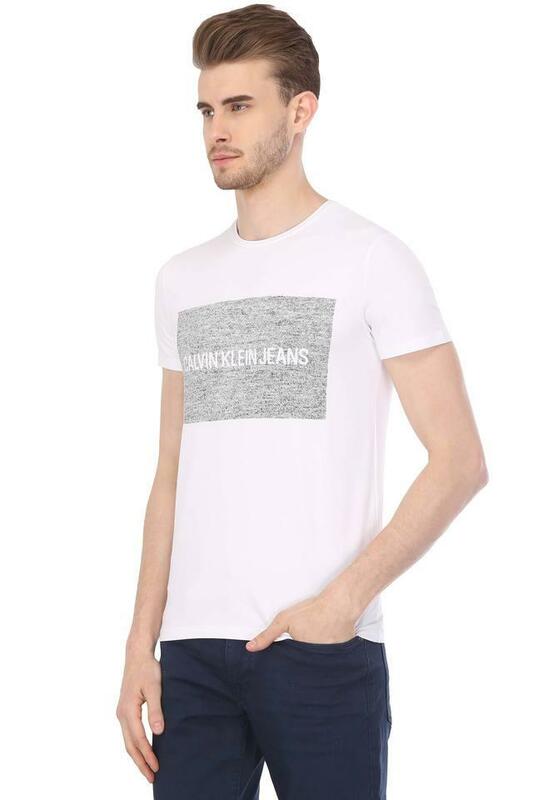 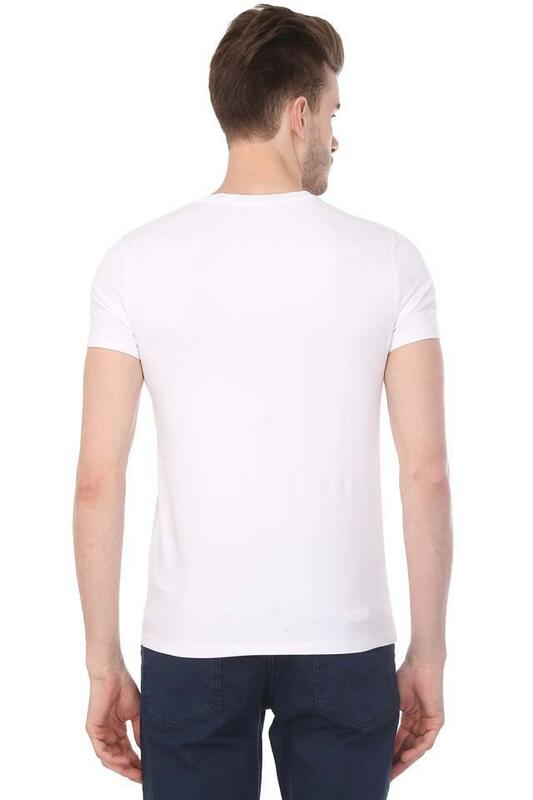 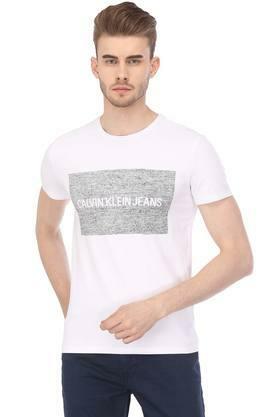 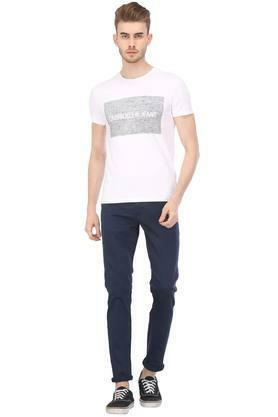 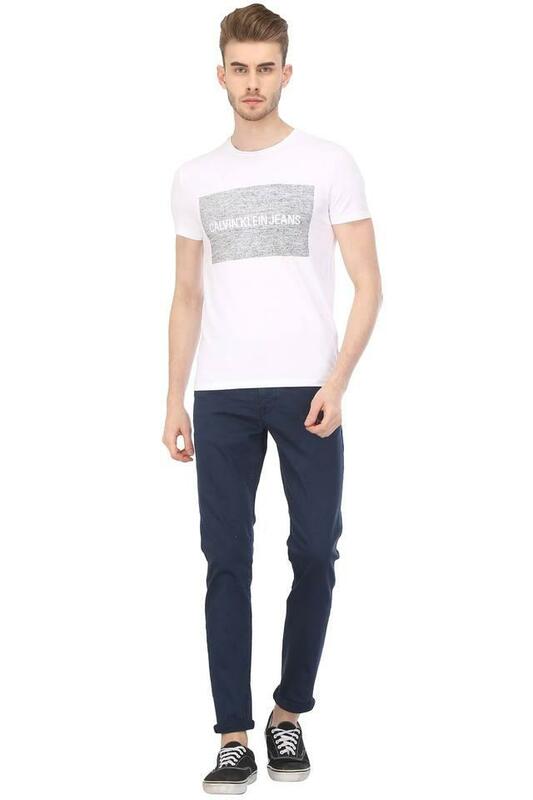 Lend your smart casual collection the addition of this t-shirt from Calvin Klein Jeans. This graphic print t-shirt is extremely comfortable to wear, featuring using this good quality fabric. This t-shirt highlights its perfect fit design along with its half sleeves.